Legend V Apartments - Red Plains Professional, Inc. 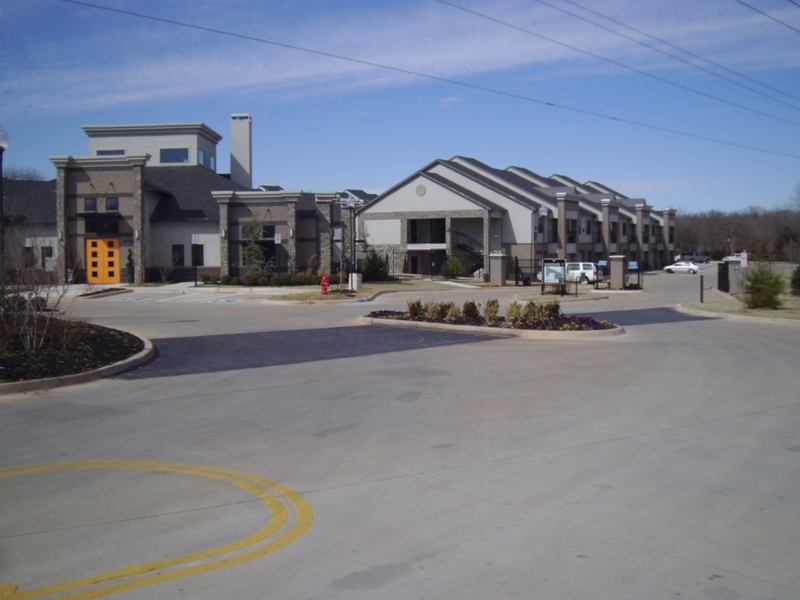 This project consisted of topographic and boundary surveying as well as full civil engineering services for the 14-acre multifamily project. Red Plains Professional completed the conceptual site design and all civil engineering design of grading, drainage, detention, paving, retaining wall, water distribution, and sanitary sewer collection. 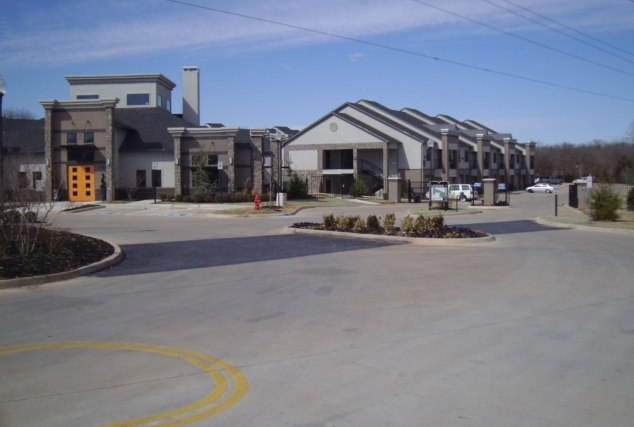 The project also consisted of design of a public access road (Vista Lane) extending north from Edmond Road.